Find the Best Places to Dine, Things to Do and Events in Saratoga Springs! 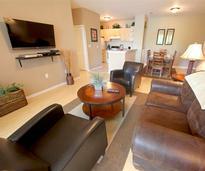 Ready for patio dining, golfing, whitewater rafting, and everything spring brings? Check it all out in the Saratoga Spring Guide. From outdoor activities to indoor fun, there's something for everyone in Saratoga. Browse all the things to do in the area. Planning a fun-filled getaway? 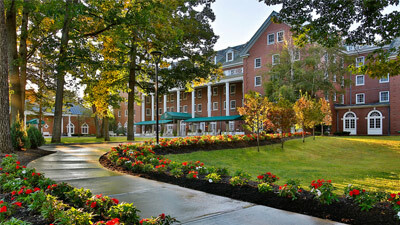 Discover the perfect Saratoga accommodations for your visit. Browse hotels, B&Bs, and more. We've rounded up the top spring events happening in the Saratoga area - browse events and then mark your calendar. 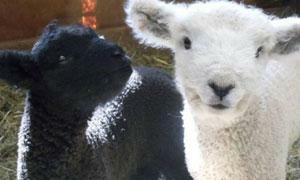 Explore the must-visit stops on the free, self-guided Washington County Fiber Tour, coming up on April 27th and 28th. Although racing season doesn't begin until July, you can start watching the thoroughbreds train at the Oklahoma Training Track in April. 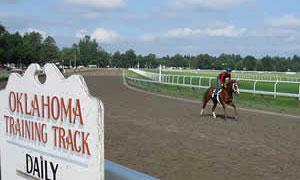 Find out how to experience a week at the Saratoga Race Course with a weekly ticket plan and make the most of your visit. If you haven't been to Saratoga Spa State Park in awhile brush up on why you'll want to stop by and the 2019 operating hours. Whether you're looking to buy, lease, or rent, there are plenty of options in Saratoga. Discover what's going on in Saratoga and the surrounding area with our regional events calendar. 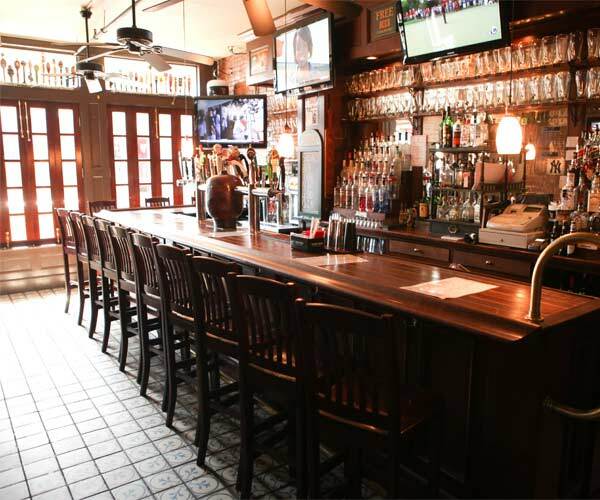 Enjoy a night out and some great live entertainment at one of Saratoga's many bars and clubs. Shopping is one of the most popular activities in Saratoga, whether it be at a small boutique or a large mall. 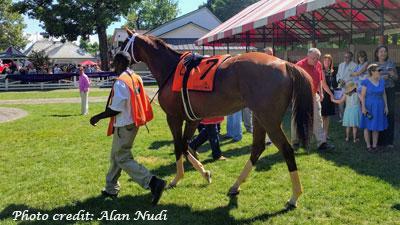 Planning a visit to Saratoga? Use this guide to see it all! Find the Saratoga lodging, restaurants, community information and activities that fit your lifestyle! 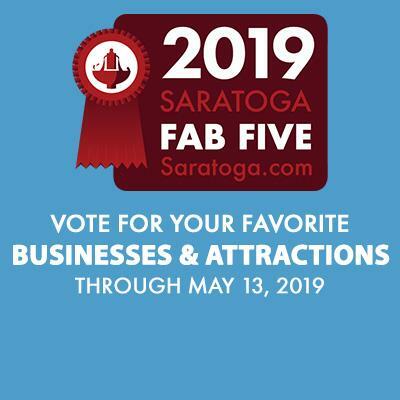 Whether you are planning your next Saratoga Race Course summer season, or want to explore the trails in spring, you can find information on hotels, inns and resorts, restaurants, pubs and nightclubs as well as golf courses, shopping and day spas. Then browse Saratoga events, arts and entertainment, activities, attractions and more! 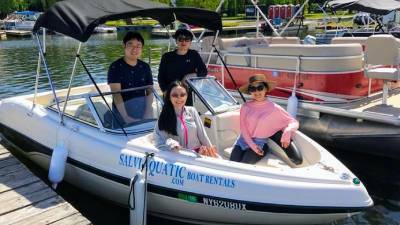 For everything from travel and tourism information to locals finding the latest nightlife and news articles in Saratoga Springs, Saratoga.com is your go-to source for the Spa City. Plan Your Vacation Fun Now! 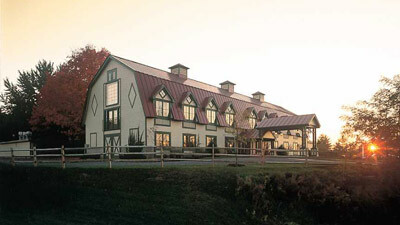 As the only hotel located within Saratoga Spa State Park, The Gideon Putnam is surrounded by more than 2,000 acres of natural beauty, which guests can admire and explore. 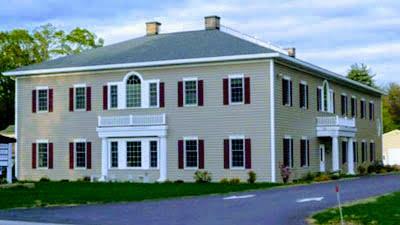 Longfellows Hotel & Conference Center is renowned for its warmth, old world-charm, spacious guest rooms, and on-site gourmet restaurant. A new kind of Hyatt, for today's relaxed lifestyle. 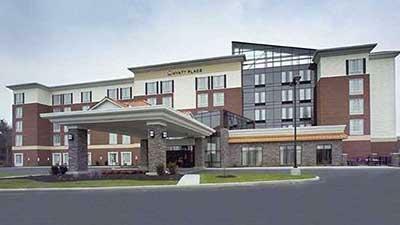 Hyatt Place Saratoga/Malta is the perfect atmosphere for Saratoga; where style, comfort, and innovation meet. 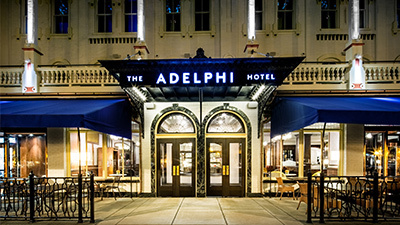 The iconic Adelphi Hotel features luxurious accomodations, an exemplary dining experience, and a lavish atmosphere you won't find anywhere else. Learn about news in the Saratoga community, from businesses to upcoming events and so much more in the What's New blog. 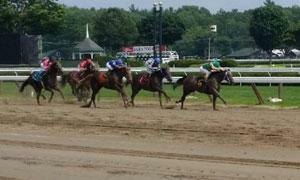 Enjoy your time in Saratoga without blowing your budget when you use these exclusive Saratoga.com coupons. 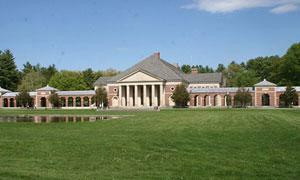 Saratoga is home to a vast array of successful businesses and services. Use our directory to find what you're looking for. Saratoga Bridges Annual Gala: "The White Party"